Hoop irons were a system of reinforcement designed to provide additional strength in building following the introduction of cavity wall in the mid 19th century. Mesh known as “Expamet. 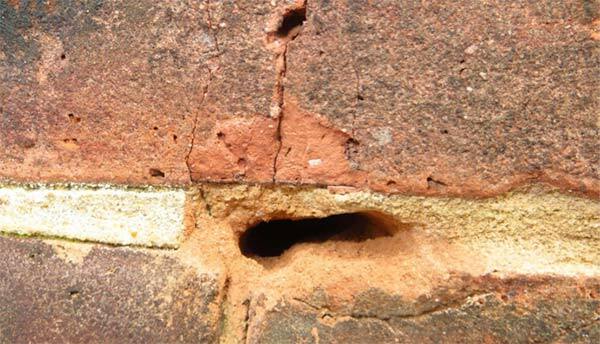 These tend to break down over time causing a problem to the pointing which can allow moisture to enter the property. Ordinarily this type of reinforcement does not require removal but is commonly removed by some unscrupulous companies. Wire reinforcement known as Bricktor. These break down over time and do not pose a problem. Solid Steel strips which are commonly known as Hoop Irons. 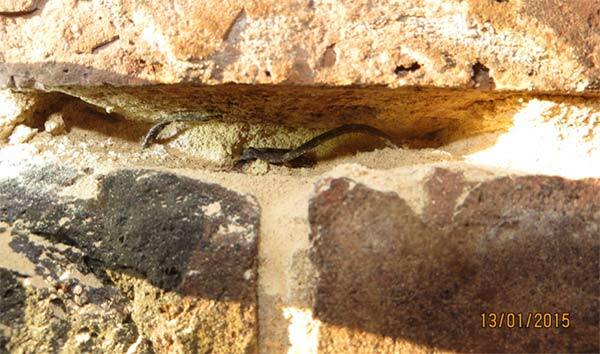 These are long steel strips laid horizontally in the brickwork mortar joint. 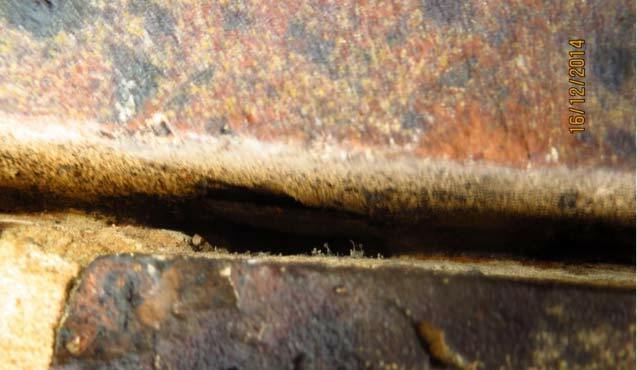 In time, these steel strips corrode and expand causing long horizontal cracks allowing water ingress in to the cavity wall. 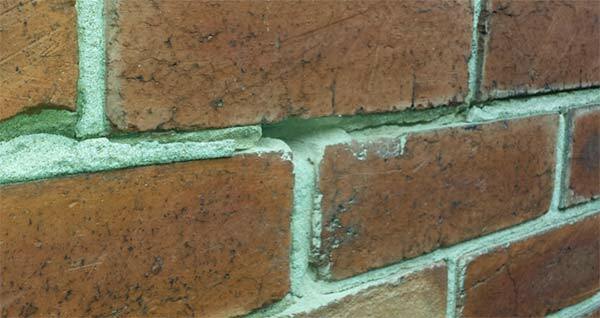 This type of re-inforcement can cause the pointing to fall away resulting in dampness internally. Additionally, structural defects occur and most mortgage companies will not lend on properties until this has been removed. Whilst all this sounds alarming, the reality is the majority of properties are not affected. Shaw Preservations have been carrying out hoop iron inspections since the 1980’s. Upon instruction, we will visit the property to assess whether hoop iron is present. If no hoop irons exist, a certificate will be issued stating the surveyors findings. This certificate is accepted by 99% of the lending companies. If hoop iron is found to be present, we will submit a written quotation should you wish our company to remove it.